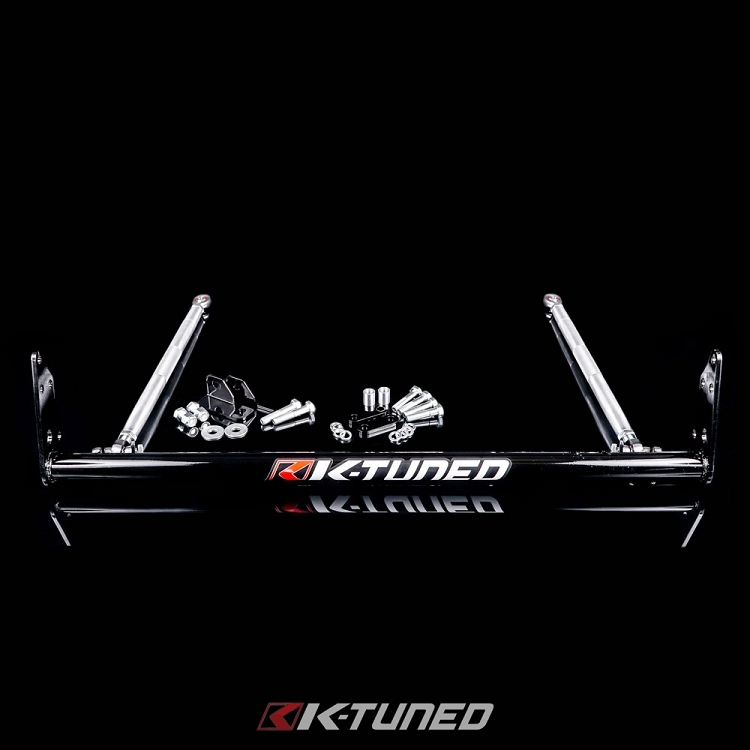 K-Tuned bars are designed to bolt up directly to your factory tow hook mounting location, so installation is super easy. 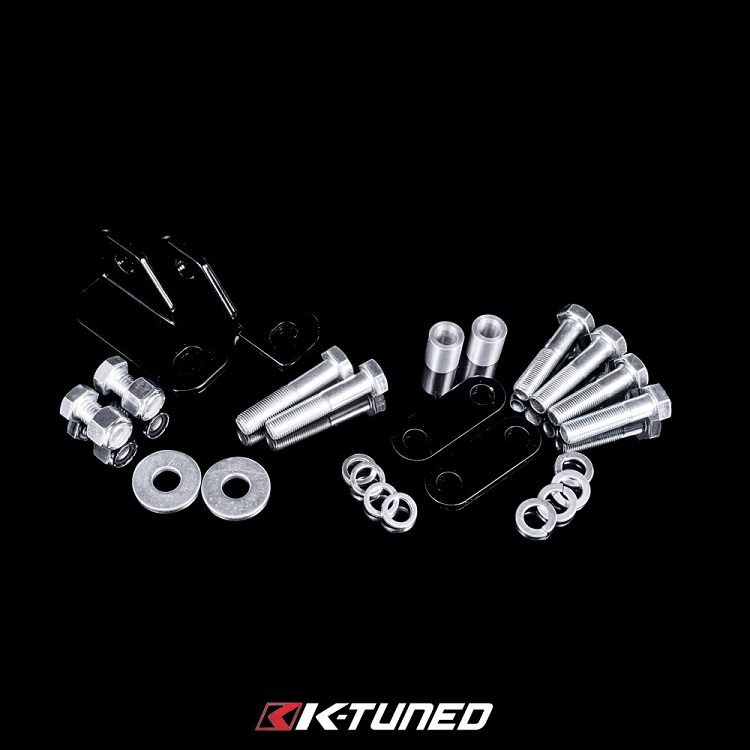 When doing a K-swap, the included rad brackets will offer some options for mounting and/or relocating the radiator. 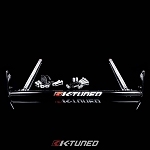 Our bars are constructed with only the best high-grade and chromoly steel. 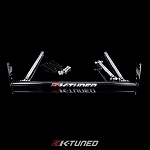 The main bar is made from chromoly and the end plates and gussets are laser cut from 1/4' steel. 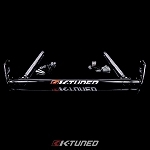 After welding, the main bar is finished with a very durable powdercoating. 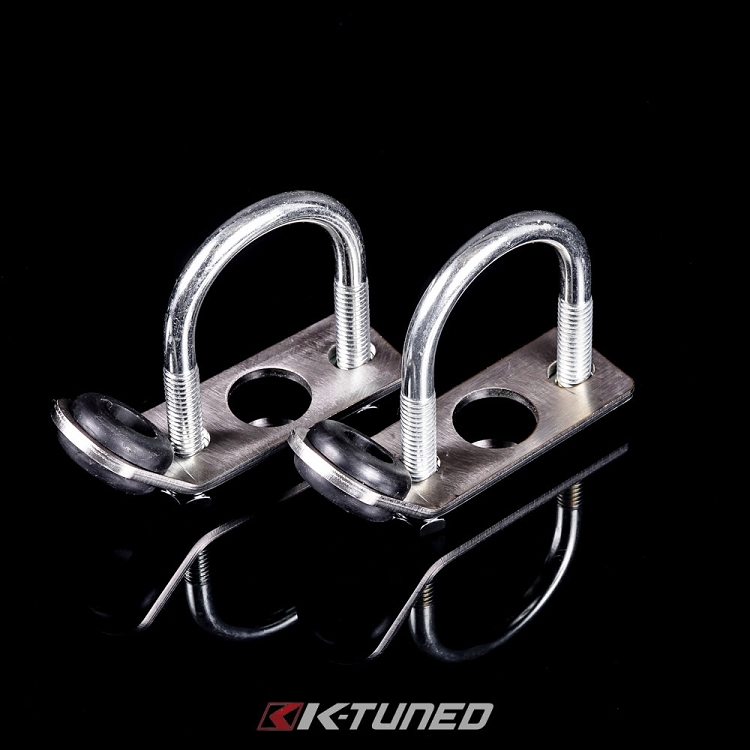 The radius arms are made using thick-wall aluminum and fully polished for good looks. 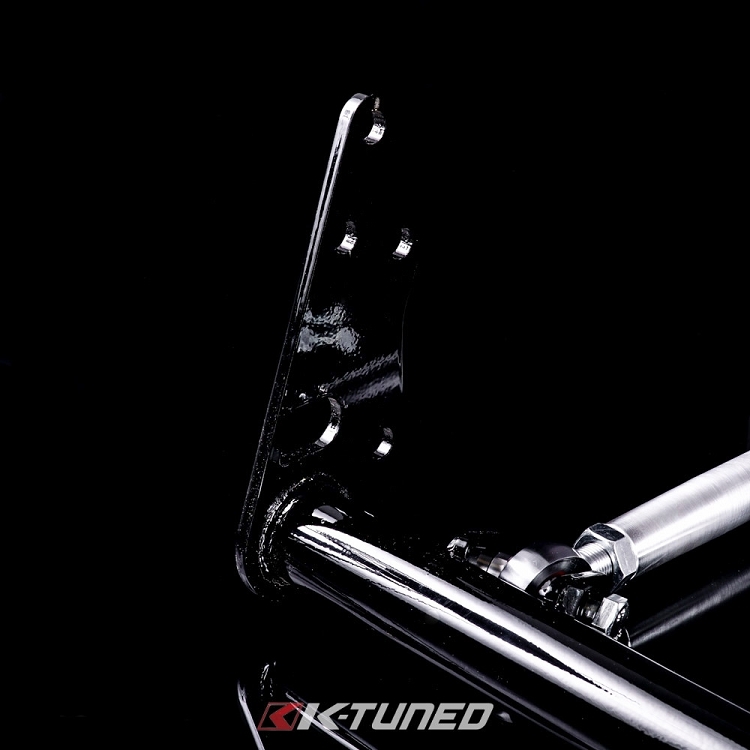 Adjustable length radius arms ensure fitment is perfect every time. 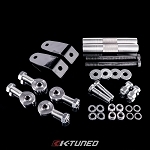 To finish the kit and hold it in place, we only use the strongest hardware money can buy.